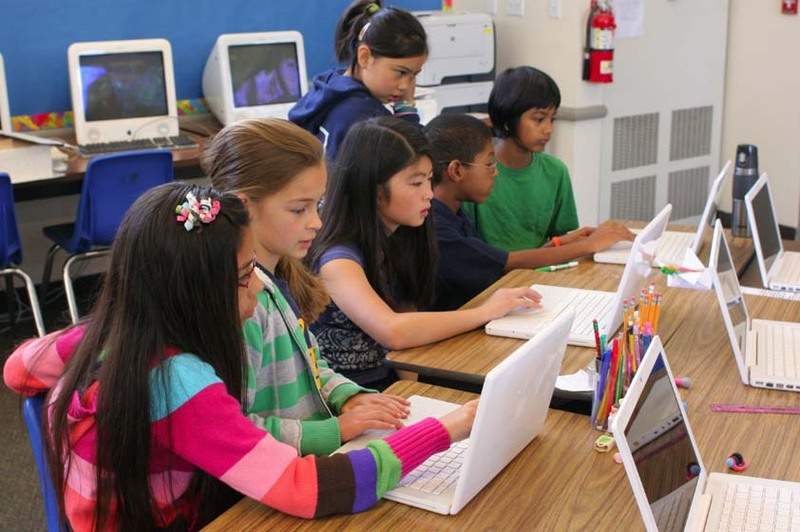 What's the Best Way to Practice Project Based Learning? Project Based Learning can mean different things to different people, and can be practiced in a variety of ways. For educators who want to dive in, the good news is that a rich trove of resources are available. In order to create your own definition and practice, here are some parameters to consider. This diagram, enhanced by the critical eye of Brenda Sherry, can help you figure out what's important to you and your students. We like to think with the frame of continua rather than dichotomies simply because things are rarely on or off, black or white, ones or zeroes. Flipping from one end to the other may not be the best solution, though. You may choose to slide more in one direction, the student’s experience, the purpose, type of project, and so on. You could likely add other dimensions to consider as you build your own understandings and beliefs. Who is in control? Who is initiating the project? Whose passion is being honored with the project? Who is setting the goals, timelines, and motivation? Are you scaffolding the students’ success through templates, calendars, checklists, rubrics or are you unwittingly stealing their locus of control and micromanaging them. Who is asking the question to be investigated in the project? The student or the teacher? Is the question a ‘deep, driving question’? Is it a ‘fat’ question or a ‘skinny’ one? If the projects are collaborative in nature, you may wish to consider the amount of interdependence that students have with one another. Are they merely gluing their parts together to make a whole or do their conversations and co-creations lead to a whole that is greater than the sum of its parts? Is the content a rich, deep problem space or is it a more narrowly focused content area? Are there natural links to other domains that provide a context or is the content deconstructed to remove seemingly distracting and disparate information? Are the students involved in constructing new meanings and understandings or are they simply retelling in their own words information they have found during their research? Have you built in mechanisms (blogs, wiki, vokis, public journal writing, etc.) so that student thinking is made visible, transparent and discussable or is most student process hidden and unavailable to others? How authentic is the problem under investigation? Are students ‘being’ scientists, historians or geographers and so on, or are they ‘studying’ science, history and geography? How much is the project based in the real world of the student? Is it purposeful for them? Learning Zone and The Construction Zone also offer more information. Chart: Effective PBL Continua by Peter Skillen & Brenda Sherry is licensed under a Creative Commons Attribution-NonCommercial-ShareAlike 3.0 Unported License.